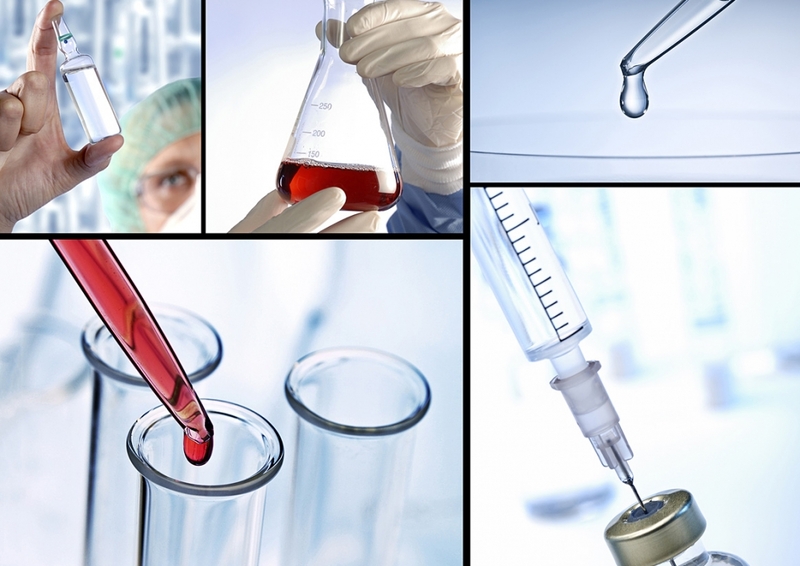 Doronwell offers a range of pharmaceutical grade detergents from which we are able to select a product to clean effectively most pharmaceutical residues. Experience tells us that each cleaning situation is unique. Cleaning solutions are usually soil-dependent rather than machine-dependent. 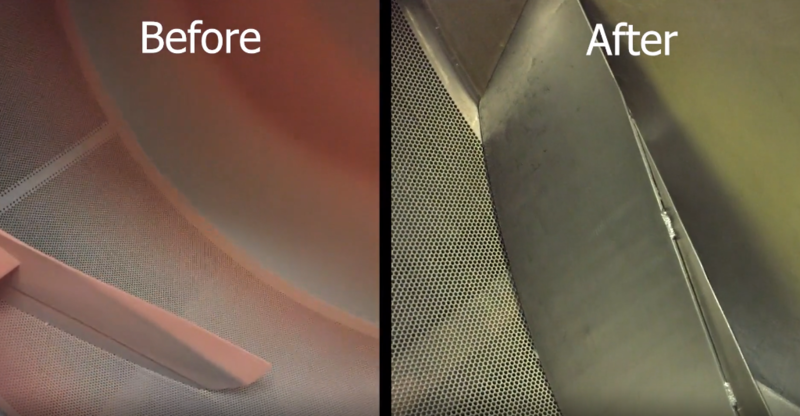 Our skilled technicians are experts in identifying and optimising cleaning processes, especially when the residue proves hard to clean. Most of our API customers have approached us to ask for help in converting from solvent cleaning to a detergent-based process. 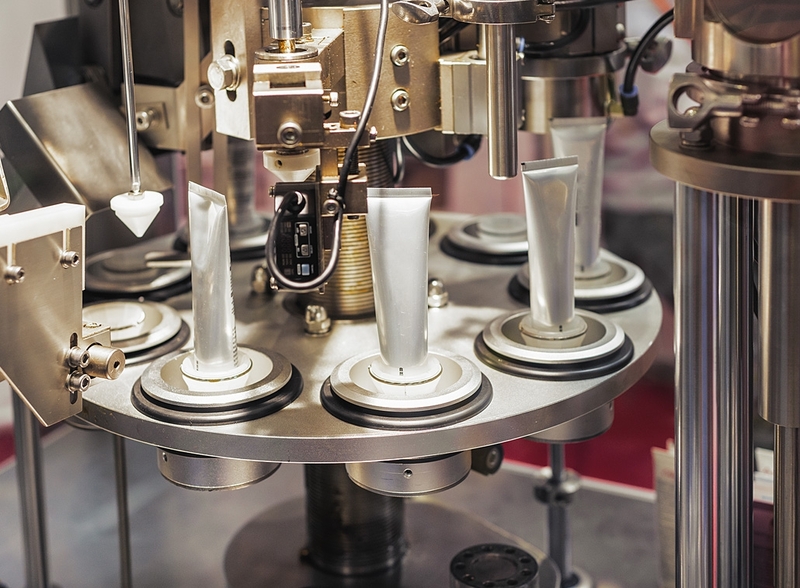 Research has shown that in most cases significant savings can be made in adopting a solvent replacement strategy. Legislation is likely to mitigate against solvent usage in the future, particularly with regard to waste disposal. We are here to help you achieve maximum capacity. Contact us today to begin your cleaning journey with us.